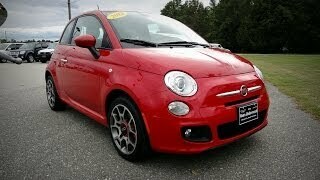 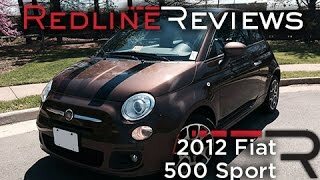 Fiat 500S 2013 is now available for purchase in Italy. 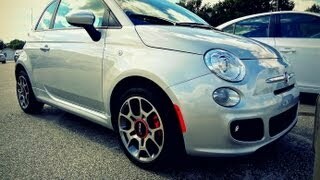 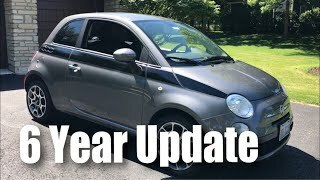 The Fiat 500S is the new sports version of the Fiat 500 targetted at a young audience and masculine gender with its agressive look and a wealth of standard features. 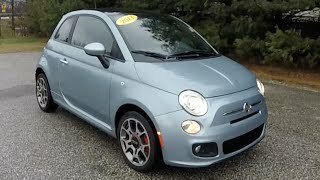 The new Fiat 500S is available in both sedan and convertible version with pricing starting from 13,7500 Euros for sedan version and from 17,250 Euros for convertible version.